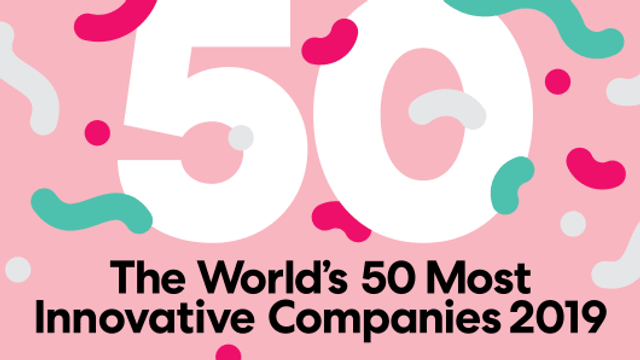 Fast Company Gives Flutterwave the # 2 slot on the list of most innovative companies in Africa. After identifying the problem of fragmented payments in Africa, Nigerian Entrepreneur Olugbenga Agboola started Flutterwave in 2016, a digital payment API designed to make it easier to do business across the African continent by allowing users to make international payments in their own currencies. Now integrated with major online tools such as Shopify and WooCommerce and allowing customers to make payments on platforms like Amazon, Flutterwave processes millions of dollars in transactions and has been expanding across Africa of late. A Series A extension round took its total fundraising to more than $20 million, and it has begun testing a solution directly targeted at small and medium-sized enterprises, which allows them to convert their Instagram pages into e-commerce stores.